“But that convention might be changing in the wake of consistently troubling city of Toronto data about the number of cats that are found dead every month. Some owners are convinced they’ve found the perfect solution to keeping their furry family members both safe and outdoors. In August, the city of Toronto reported finding 93 dead animals across the city. Of those, 89 were cats. And that doesn’t include the number of cats that are lost in the city. 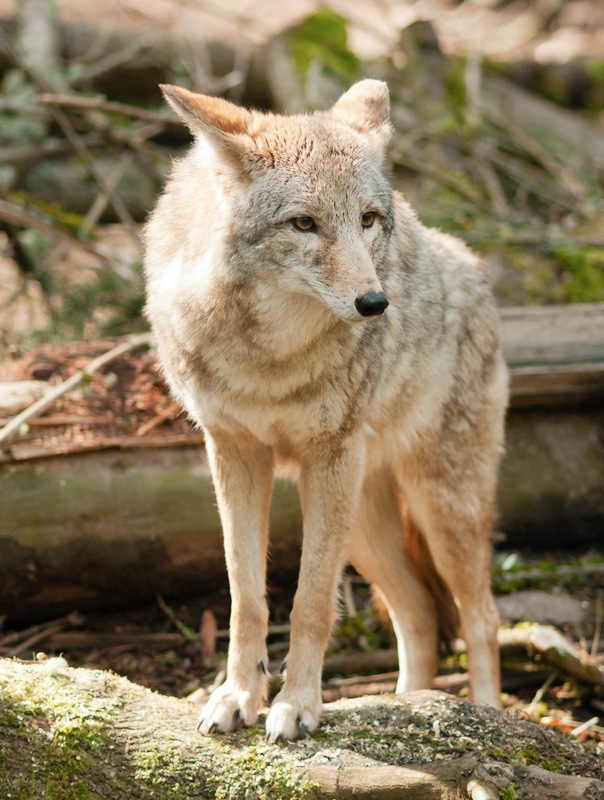 Owners from the Beach community have been quick to draw connections between their lost or killed pets and recent sightings of “coywolves” (half coyote, half wolf).